former available as CD-R - lt.ed. 20 copies - SOLD OUT ! The Rollator Series is a new imprint on Attenuation Circuit dedicated especially to noise art and curated by noisician ORiFiCE who sets the standard for the series with his album “Katarakt”, his third on Attenuation Circuit. According to noise artist Daniel Menche, cataracts or waterfalls even gave the ancient Egyptians and native Americans tinnitus in a time many believe was much quieter than ours. 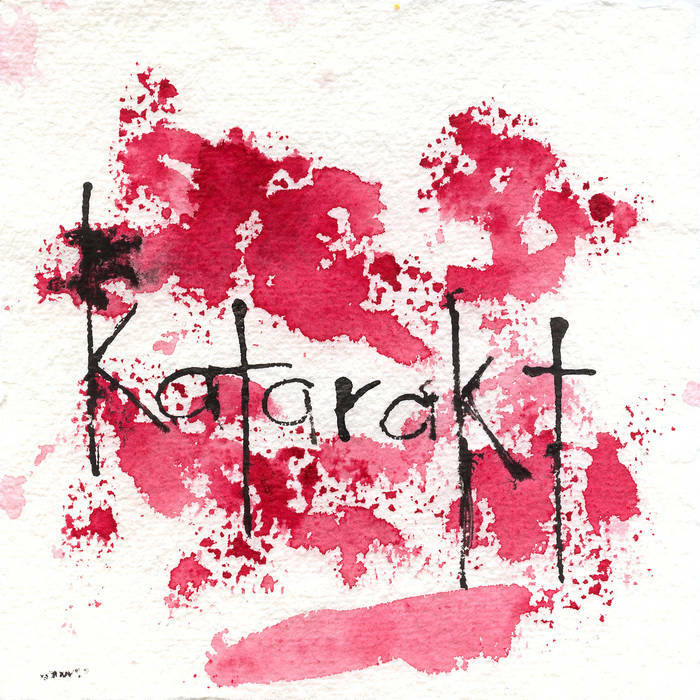 The sounds on “Katarakt” are much less noisy than a real waterfall, though – a colourful palette of snythesized sounds in attractive forms of decay in contrast to the white noise only attainable in theory. ORiFiCE uses all the piercing frequencies, distortion and overdriven synths that are staples of harsh noise, but he uses them in a way that still leaves individual sound sources recognisable. Instead of the massive layerings of much Japanese-style noise, here is a noise music that delights in textural richness to the point that it could almost be called “kraut-noise” while still offering blissfully noisy abandon when played at high volume. 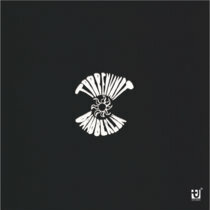 Another delightful aspect of this album is that ORiFiCE’s approach is pretty irreverential and far from the straight-faced nihilist posturing of many noisicians. A great example of this are the almost clean keyboard chords he sometimes throws in after some silence between bursts of full-on distortion and which feel almost shocking in the context of the noise genre for their willful cheesyness.